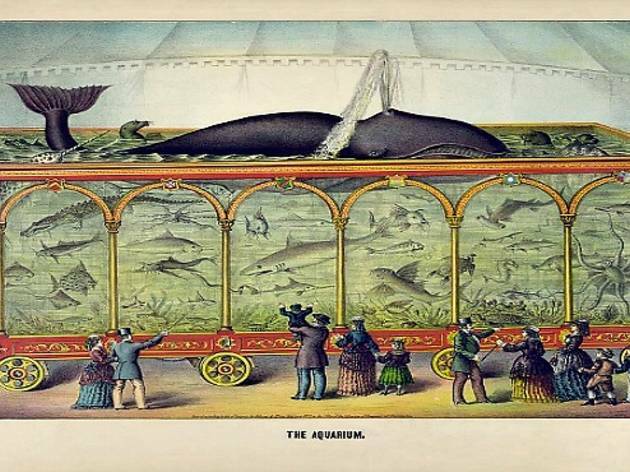 Learn about the history of observing marine life at this informative event, part of Machine Project's "Field Guide to LA Architecture." Meet at the aquarium entrance, then David Eng will lead a tour of the tide pools, while a live string and wind ensemble up the artsy factor. 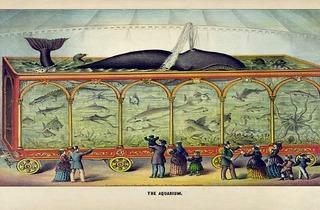 Then hear a short lecture on the origins of 19th-century aquaria and branch off on your own to explore the aquarium—designed by Frank Gehry.